Are you ready to curl up by the fire and read this year’s most talked-about book, Fire and Fury? If you’re on America’s East Coast, maybe you need a few beauty and style tips to keep you warm and protected during this crazy-harsh winter. Or maybe you’d like something to groove to. Here’s what you’ll need to add to your shopping list — it’s our first must-haves roundup of 2018. You take care of your body by eating healthy and staying active, but you should also focus on a daily skincare routine. And don’t think that just because you moisturize, you’re set. Your eyes need attention, too — who wants to look exhausted with baggy eyes? 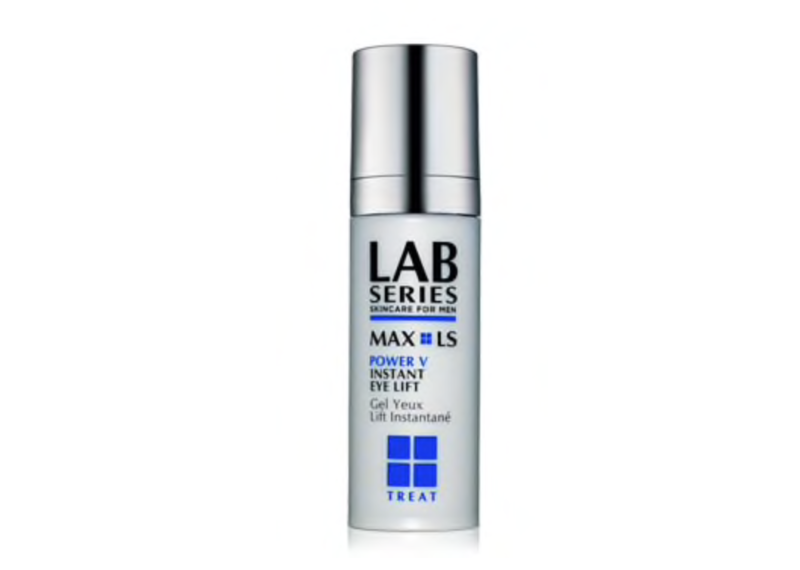 Luckily, Lab Series has the perfect potion. It’s only been available for two days but it’s easy to say Fire and Fury is the most talked-about book of 2018. 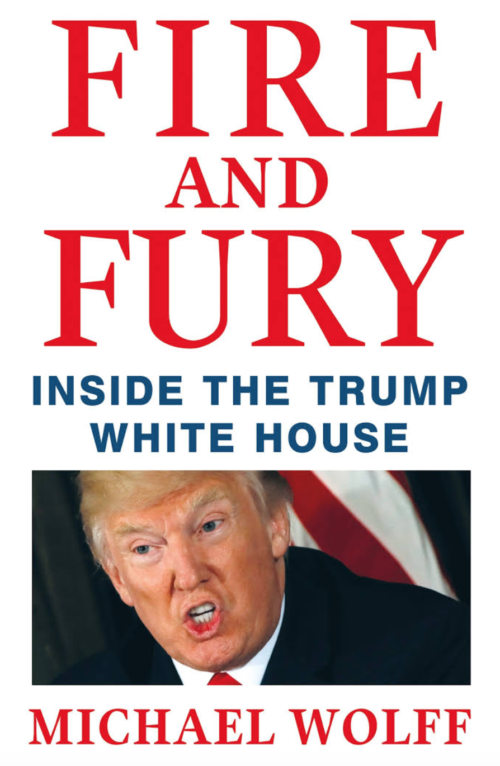 A tell-all book about Trump’s election and administration, Fire and Fury promises juicy details about the in-fighting within Trump’s team. All this White House tea has made us thirsty! This week, Justin Timberlake unveiled his fifth studio album, Man of the Woods, and yesterday the first single, “Filthy,” dropped. 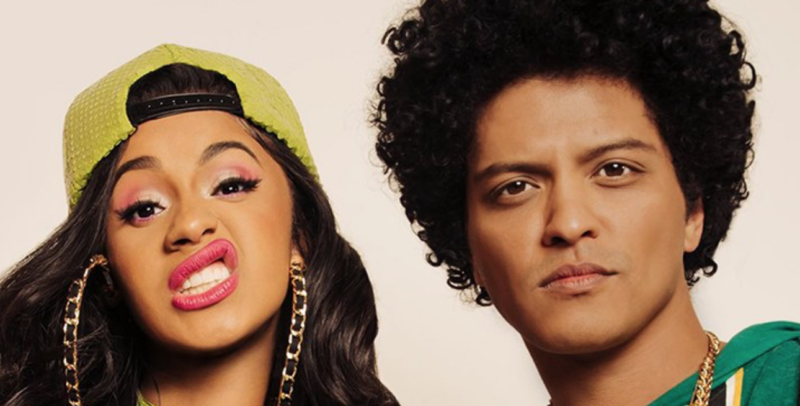 But it’s the remix of “Finesse” from Bruno Mars, featuring the fabulous Cardi B, that has us dancing around the office. The song kicks off with infectious beats reminiscent of Bel Biv Devoe’s hit “Poison,” and we’re loving Mars’s vox and Cardi B’s slurred rhymes. RuPaul’s Drag Race All Stars is coming back to VH1 on Jan. 15. 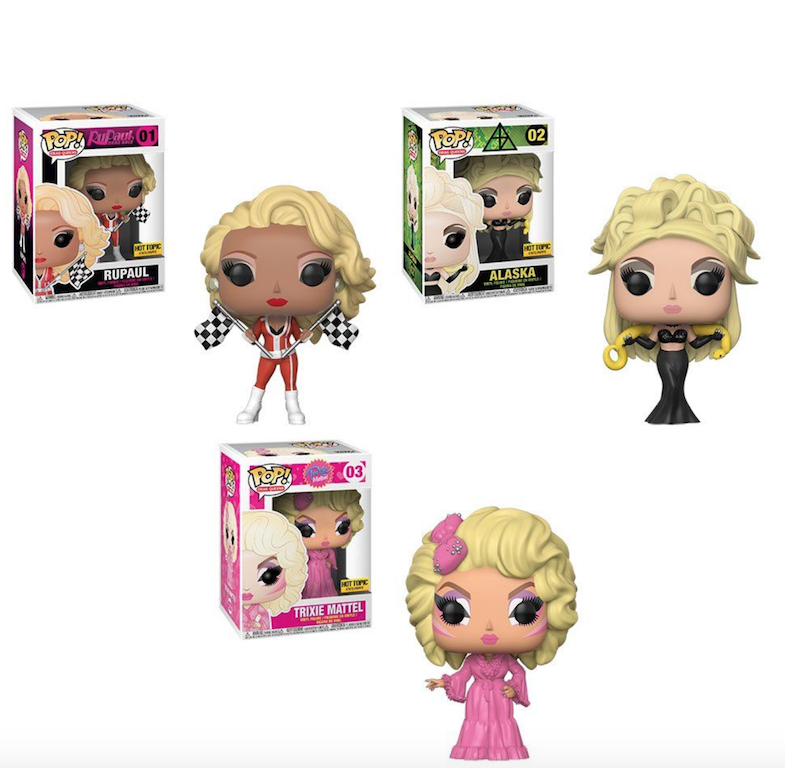 Well, Funko knows an opportunity when it sees one, and the pop-culture toy company has just unveiled three Funko Pop Vinyl Figurines featuring Mama Ru, Alaska and Trixie Mattel. Gosha Rubchinskiy, an upcoming Russian fashion designer and photographer, is the founder of the eponymous brand (ГОША РУБЧИНСКИЙ). Rubchinskiy takes inspiration from the fall of the Iron Curtain, Russian street culture and youth culture, and Russian iconography, past and present, is a major part of his signature collections. For his Spring 2018 collection, Rubchinskiy collaborated with the British brand Burberry. The latest collection is inspired by soccer and Russian rave aesthetics. Many fashion critics called the collaboration a love letter to the ’90s scene, and we certainly feel that vibe. The iconic Burberry check is everywhere in the collection. From short-sleeved shirts to trench coat linings, the British influence makes Rubchinskiy’s designs retro yet modern. This capsule collection is available in select Burberry stores starting today, and you can find more information at burberry.com. It’s cold out there, but don’t let that keep you from exercising. Put on a pair of these compression runners to keep yourself warm as you workout. They’re great for layering with your regular workout shorts, whether inside the gym or outside braving the elements, which makes them a good investment for your winter wardrobe.